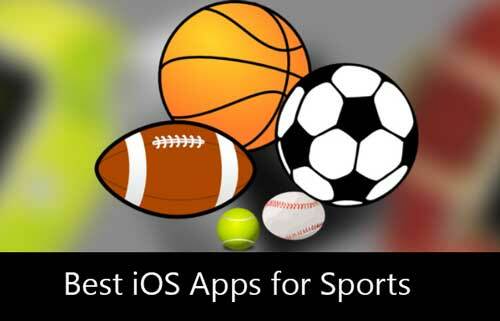 If you like to watch sports on your mobile devices especially iPhone OS, here we are mentioning the best iOS Apps for Sports which you can download and stream your favorite sports whenever you want to watch them on your device. For sports lovers, there are several apps are available which provide news and data to those that simulate action in game form. It is imperative to have teams and players available at the click of a button to the sports fanatics. Below we are providing the ten best iOS Apps for Sports you must have on your iPhone Moblile. 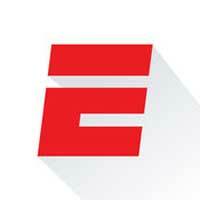 ESPN or Entertainment and Sports Programming Network is a global sports television of United States. Hundreds of millions of sports fans watched and listened this sports radio network all over the world. Through the app, you can get instant access to the latest news and live scores from an abundance of major sports leagues including the NHL, the NBA, the NCAA, the NFL, and the MLS etc. In this your main screen is a “myTeams” page and it shows the scores for all games in which your favorite teams participated. You can log in to watch a huge number of games through your mobile devices if your cable subscription includes ESPN. 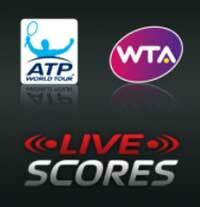 If you want to easy access to all current tennis scores, ATP/WTA Live is the good choice for you. This app could be better if they added future and past tournament information. It is the official Live Scoring App from the ATP World Tour and WTA.Through this app you can follow your favorite professional tennis players and tournaments in real-time throughout the season, including ATP Challenger Tour events. It has some key features like Live Scores, Live Match Statistics, Completed Matches, Order of Play, Draws, 15+ Languages, and Share with Friends, Rankings, and Tournament Calendar Player Bios & Head to Head Records etc. You can download this app on your iOS device to follow every point, every match, and every ATP World Tour and WTA tournament. Yahoo Sports is the fastest way to access the latest scores, stats, and info on your sports leagues and favorite teams. Here you can get the game with live updates such as NFL, NBA, NHL, NCAA, MLB, MLS and more, so you never miss a play. 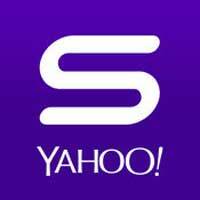 Yahoo sports also includes College Football, College Basketball, College Women’s Basketball, Auto racing, Tennis both men’s and women’s, Golf, Soccer like Premier League, Italian Serie A, MLS and many more. One best option is for you that you can set alerts for your favorite teams and leagues then you get notifications when you want them. To get personalized news and updates about the sports you want, Star your favorite teams and leagues. Sign in with your Yahoo account if you want to get the best experience across all devices. 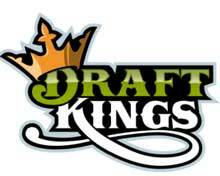 Draftkings is the best option for those who likes to play along with the action. 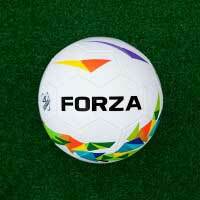 It offers a gigantic number of contests for you to enjoy in whatever sport you choose. 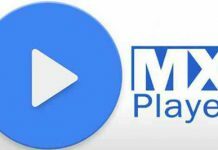 In this app you can follow every play from every game across the MLB and NFL. Here you have to Use the News section to stay up to date on the latest player updates. And use our ‘My Players’ feature to filter all of your information on players. By play feed a real time play designed with the fantasy football player in mind and you can follow the plays for all live games in one location. 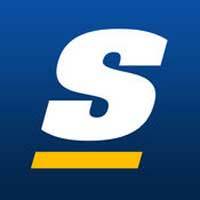 theScore app will provide basic scores and updates for major teams and leagues. It is the best option for those who want a very simple, clear, and up-to-date app for scores and headlines. It doesn’t have some additional content but it is beautiful in its simplicity. It delivering real-time scores, stats and breaking news notifications on your favorite leagues, teams and players. In this NFL, MLB, NBA, NHL, PGA, MMA and more, build a personalized feed of your favorite football, baseball, hockey and basketball teams, as well as every major competition and league. 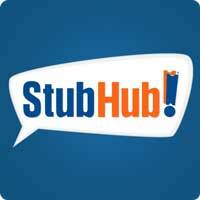 StubHub is the only app you need to buy and sell tickets. Ticket selling is easy when but you can’t do it to the events anymore, you can simply resell tickets with this ticket app.Buy best seats at the best price in this ticket marketplace. Through this you can buy, sell and resell tickets to the world’s best events. The selling tickets are available for sports, live shows, concerts, comedy and more. View sports such as basketball and baseball, music concerts, shows and more which are divided by category. Here you can enjoy events such as NFL, MLB, NBA, NCAA, college football and basketball games, motorsports and more. 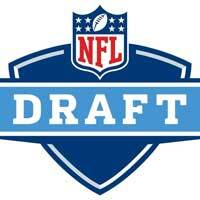 Draft is the best alternative for DraftKings. Is another daily fantasy app. It is quite different in practice. Rather than picking lineups in a salary format, and the users of this app enter into ‘snake drafts’ in which they pick players in order. This Draft app gives you a higher probability, by a fairly significant margin, of winning contests. 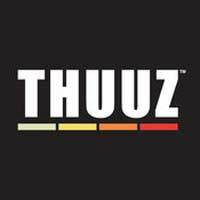 Thuuz is another best app. And it allows you to follow your favorite teams and leagues for a personalized update and customized experience. The best facility in this app is that if you want to watch your favorite games, it tells you where you can do it, whether through your cable network, an app, or at a sports bar etc. It also creates excitement ratings to tell you when a game is particularly exciting. It has a few additional, quirky features and provides the news and updates to its users. 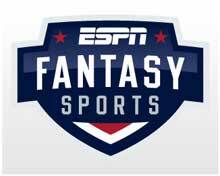 ESPN fantasy sports is the main alternative for Yahoo’s fantasy app. This app also provides access to other ESPN games, such as “Streak for Cash” and “Pigskin Pick’em,” which are free games for the users. In this app, the users have access to drafting transactions, league chatter, live scoring, rules and settings, league standings and up-to-the-minute fantasy news. It is always free so you can easily download this application for your iOS device for streaming your favorite games. 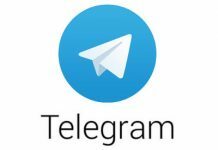 Forza Football is the best choice for the users those who are looking for the best football app for sports news, online community, and match schedules. You can select your favorite teams and upcoming matches to receive notifications for goals and cards, as well as pre-match lineups, formations, and other information. It provides you up-to-the-minute match updates for your favorite teams on your iOS device.